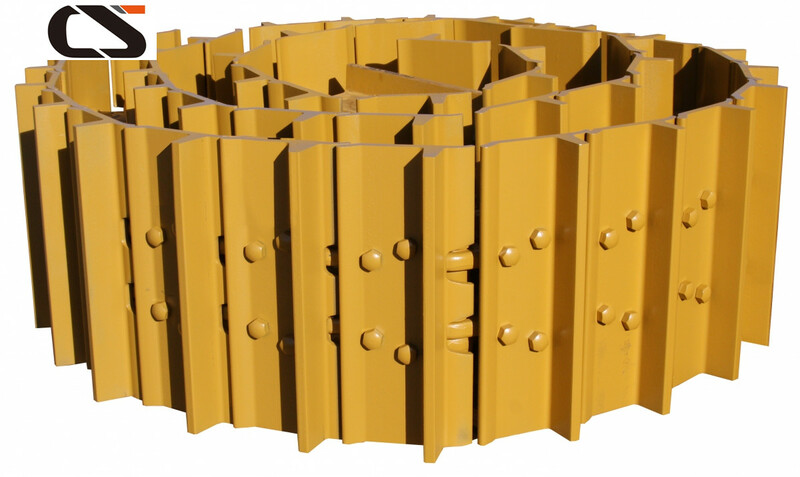 Product categories of Bulldozer Spare Parts, we are specialized manufacturers from China, spare parts, Bulldozer Spare Parts suppliers/factory, wholesale high-quality products of Bulldozer Undercarriage Parts R & D and manufacturing, we have the perfect after-sales service and technical support. Look forward to your cooperation! Jining ChangSong Construction Machinery Co.,Ltd is founded in 2000,located in jining city,Shandong province.Which is the hometown of Confucious and Mencious,the Pearl of Canal. Based on the Supply Chain of Shantui.Komatsu Construction Machinery Manufacturer,we have advanced production equipment and Technical Staffs.Meanwhile,Welcome your OEM and ODM production requirement. 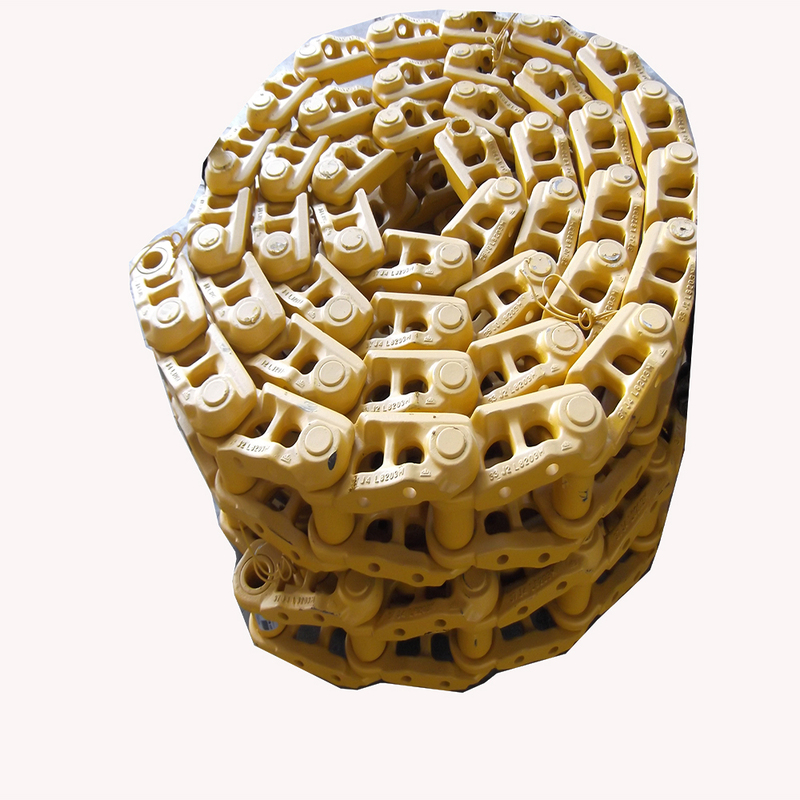 and for others we are also can supply the Bulldozer Spare Parts ,Power Generator Set , Road Roller ,mini drilling rig . Shantui,Degong,XCMG,LiuGong,XGMA,SDLG,Wheel loader,Grader,Road Roller and Spare parts.